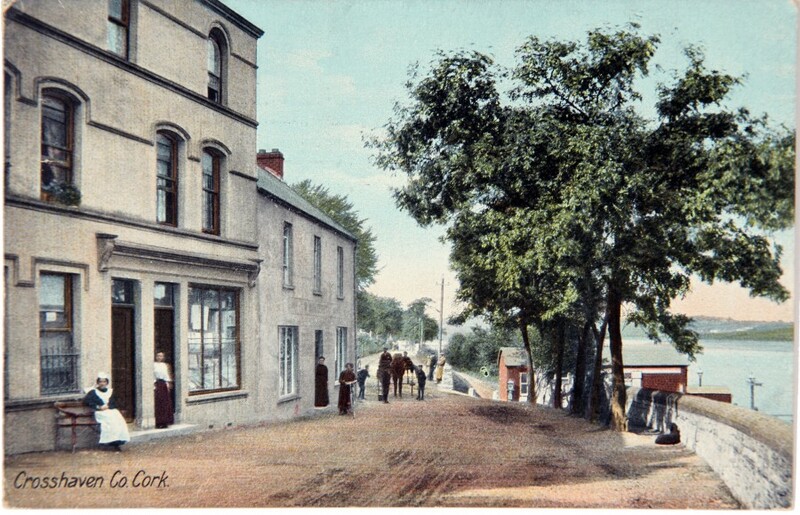 The annual report of the Cork Industrial Development Association (IDA) was unveiled to the public on 19 June 1918 to meet their fifteenth annual public meeting. Many insights into Cork’s commercial life and regional challenges are given in the document, which was published for the most part in the Cork Examiner. Strong commitment over one year was given by the General Council or committee who met on fourteen occasions, the Executive Committee on thirty occasions, and the Ladies Committee who met twelve times. The usual half-yearly and two quarterly public meetings of the Association were successfully held in the Council Chamber in Cork City Hall. The ambition and impact of the work of the Cork IDA was wide-ranging. Circa 2,000 copies of the official report of the proceedings of the fourteenth annual public meeting were printed and distributed free of cost, both at home and abroad. Through the medium of influential publications such as “Studies” and also by means of letters to the press, the secretary focused attention on the industrial needs of Ireland. In addition, numerous pamphlets and leaflets, dealing with certain elements of Irish economic life, were published by the Association. In January of 1918 it undertook the publication of a monthly bulletin to influence the acceleration of industrial development in Ireland. 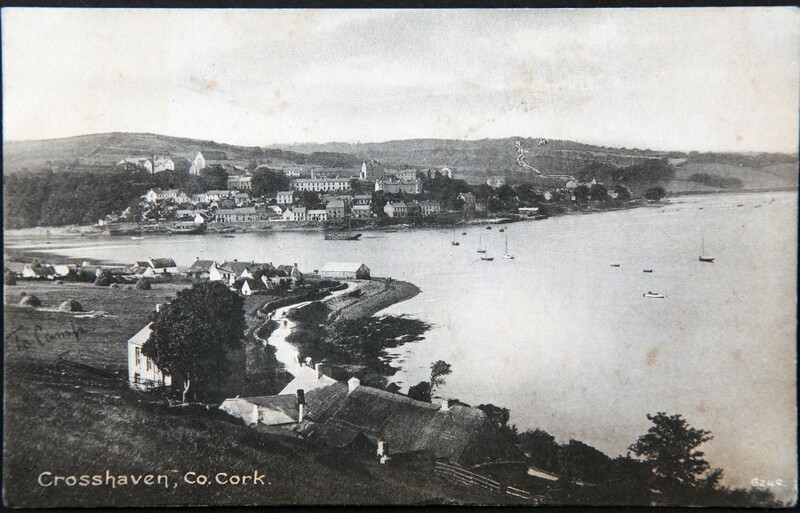 It aimed to draw the eye of investors to reflect upon the unique advantages, which the city and port of Cork offered for the development of international trade after the war. One thousand copies of the Bulletin were published monthly, and was circulated without charge to members and subscribers, and to commercial departments and institutions, and to potential investors in Ireland and outside countries. During the previous year more than 2,500 written communications were received at the Industrial Development Association offices of Cork and Dublin. Some 900 verbal and telephone enquiries were dealt with, covering practically every feature of Ireland’s economic life. These enquiries came from correspondents in all parts of Ireland, in Great Britain, Scandinavia, France, Spain, Switzerland, Italy, Egypt, India, Australia, Tasmania, New Zealand Japan, South Africa, and North and South America. As a result of the information supplied by Cork and Dublin associations to correspondents and callers, a very considerable volume of trade, representing many thousands of pounds sterling, was directed to Irish producers. The greatly increased tillage in Cork County in the previous year made exceptional demands on the depleted available agricultural labour throughout the county. Accordingly in the early summer months of 1917 the Cork IDA placed their offices and organisation at the disposal of the National Service Director for Ireland in a practical effort to find the additional labour urgently required for harvesting operations. Pending the fitting up of permanent offices at Ardcairn, Balintemple, the local business of two of the incoming industrial firms – the Trafford Engineering Co, Ltd, and Crockford and Lea, Ltd, was for some time conducted from the Cork IDA’s headquarters. The arbitration of several trade matters in dispute also took place in their offices. Examples included conferences of local journeymen, coachmakers and ironmoulders in city foundries. The proprietors of local tin plate manufacturing concerns, likewise availed of the offices to take united action with a view to securing supplies of tinplate and government contracts. Through the Cork IDA’s intervention many southern manufacturing firms were enabled to secure from the relevant Government departments concerned the official permits necessary for the purchase and importation of essential raw materials for their industries. For example, a large local firm of preservers decided upon adding a jam manufacturing department, to their existing business. The Association co-operated by supplying the addresses of fruit growers in Munster, and by striving to procure, within Ireland the large supplies of jars required for marketing purposes. A meeting of southern limestone quarry owners was convened by the Association to go into the question of supplying stone for the drydocks extensions at Passage West and Rushbrooke. The Irish Railway Executive Committee having cut off excursion trains to seaside and health resorts, a conference of hotel proprietors and traders in such centres was held under the Association’s auspices. Lobbying action taken resulted in additional train facilities being granted to such resorts as Crosshaven on Sundays. The Ladies Committee of the Cork IDA successfully organised Irish Week, when the numerous and artistic all-window displays of Irish manufactured goods in Cork City and in most of the towns in the county, left a huge positive impression. The observance of Irish Week in Tralee, Clonmel, and other southern centres, was inspired by action taken by the Committee. Irish-made goods were made visible for the education of and purchase by consumers. Speeches were given at successful public meetings held in both towns. The Ladies’ Committee, also assisted in the launching of a sister organisation in Dungarvan. The secretary also delivered addresses on the industrial revival to the members of the Clogheen Gaelic League and to an open-air gathering in Cork City. In addition to the special appeal made during “Irish Week” to consumers to support Irish manufactures appeals were issued at Christmas and Easter to the public, who were asked to buy goods of Irish origin in preference to imported products of foreign workmanship.